Alex graduated from Middle Tennessee State University, where he studied Exercise Science. After spending some years in the "Globo-gym" business as a personal trainer, Alex sought out new ways of training to change up his routine, that's when he fell in love with CrossFit in 2011. 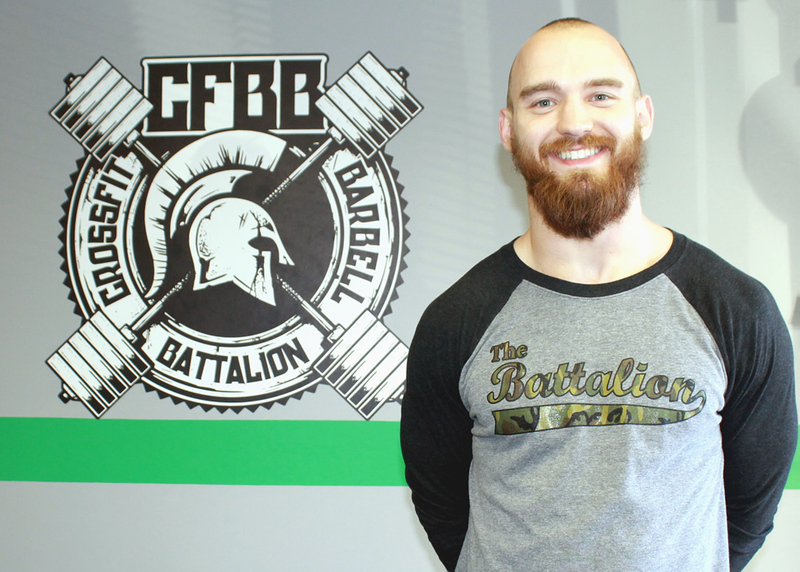 CrossFit has opened up many different avenues of growth for Alex. 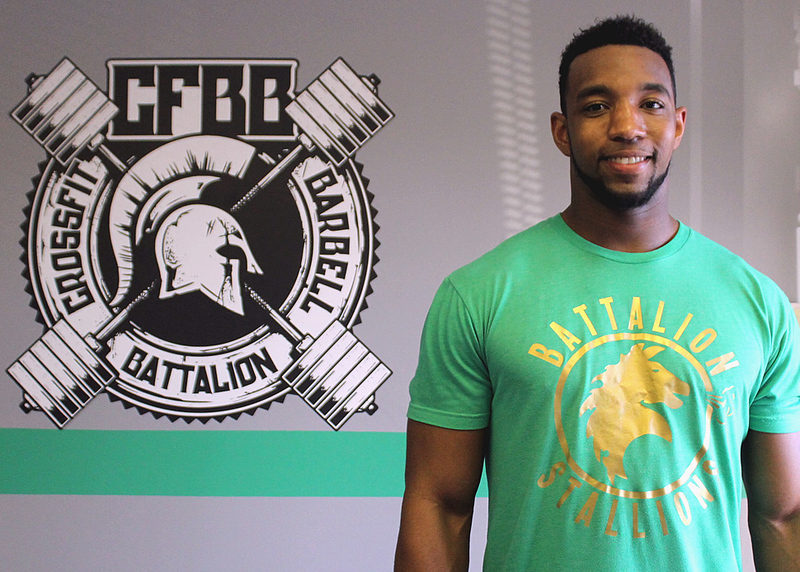 He loves to help people overcome training obstacles while on their fitness journey, and achieve an athletic potential that they never realized was achievable. Alex is married with two daughters and a son. Outside of the gym Alex enjoys spending time with his family, and they are the key to his success! Casey began training in 2011 as an ISSA certified personal trainer. 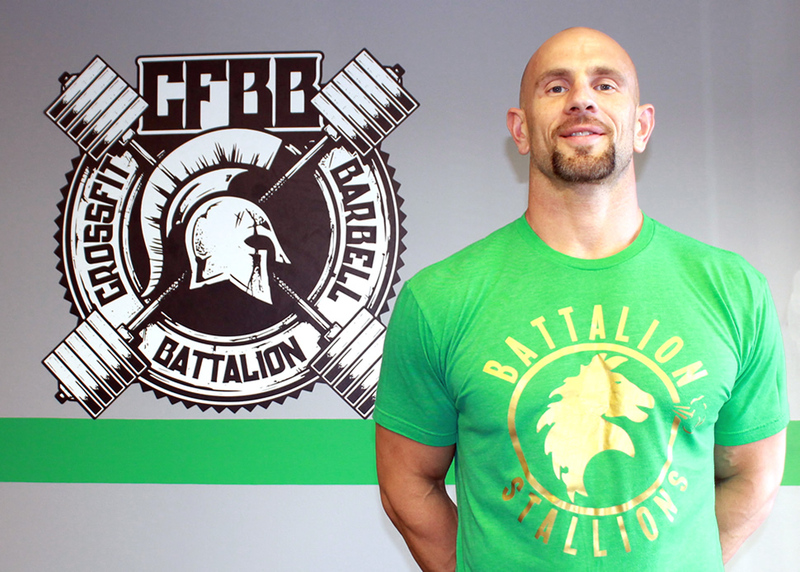 In 2012, he discovered CrossFit, and received his CrossFit Level 1 certification. Since then, he has also acquired the CrossFit Aerobic Capacity Specialty certification. 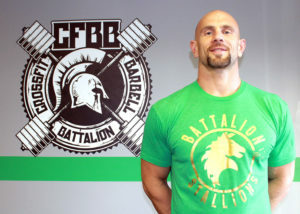 Casey currently coaches the CFBB Kids Bootcamp class, and enjoys working with children on their fitness. He enjoys working with individuals to help them reach their own personal goals, and to do things that they originally thought they couldn't. I love the community inside of our box, and the relationships that we have with each other. As a coach, a strong relationship allows me to communicate and perform better with each individual. Chandler is currently pursuing his Bachelors in Criminal Justice with a minor in Human Health and Performance from Middle Tennessee State University with plans to graduate this summer. While looking for a new way to maintain his competitive nature as an athlete after being in sports all his life, Chandler met Coach Alex O'Bryan who introduced him to CrossFit in 2014. This competitive way of training gave Chandler the opportunity to be competitive again, and gain knowledge to help him pursue his goals as a coach and athlete. Chandler enjoys helping others overcome endeavors. To him, it's great to see members push themselves beyond what they think they are capable of which he believes will translate into everyday life. "Lift Heavy Often As in Everyday," Chandler's favorite hobby.